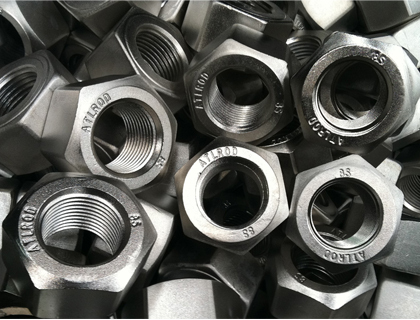 Multinox INC is the top Alloy Steel Fastener Manufacturer and Distributor for applications which demand high durability, high and low-temperature service and anti-corrosive industrial bolting. In addition, some materials are available with a variety of coatings to enhance the corrosion resistance or adjust the appearance of the fastener. Our Alloy Fasteners are widely utilized in a number of industries such as aerospace, defence, automotive, petrochemical, waste processing, marine and pharmaceutical sectors. 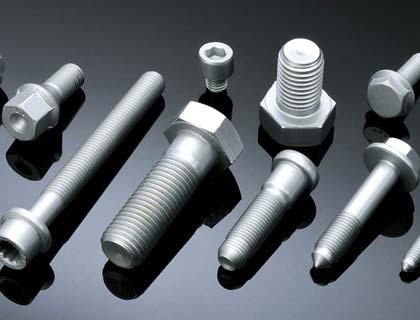 We offer these AS Fasteners in various types such as Alloy Steel Bolts, Alloy Steel Nuts, Alloy Steel Screws, Alloy Steel Washers, and Alloy Steel Stud. All types of Fasteners are being produce at our centre from a range of aluminium alloys, by means of possessing components in such as iron, magnesium, manganese, silicon, zinc, silicon and copper being add to boost the strength and melting point. Meanwhile, our experienced specialists process these steel fasteners by using high quality of raw materials and modern technology. We here at Multinox INC have ready of sale and complete range of Alloy Steel Fasteners for Sale to our valuable customers. Please contact us today or Email us your specific requirements, we are happy to serve your complete fasteners needs! 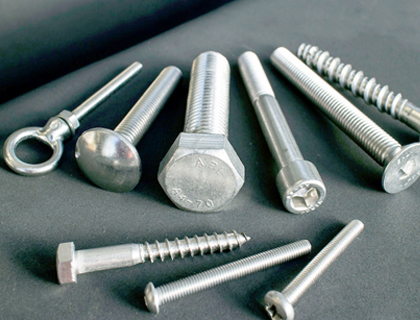 Multinox INC offers Alloy Steel Fasteners at one of the most competitive prices in India. 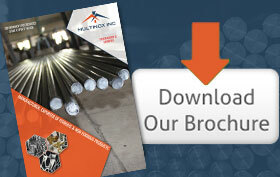 Request the latest Alloy Steel Fasteners Pricelist using the contact form here.